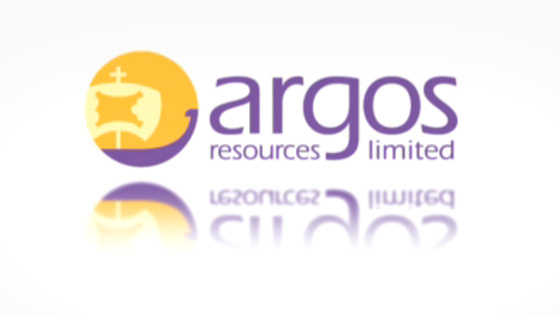 Exploration to date | Argos Resources Ltd Falkland Islands oil and gas exploration. The Johnson contingent gas resource was discovered by the Shell well 14/5-1 drilled in 1998. The well encountered potentially significant net gas pay of up to 130metres in early Cretaceous sandstones. A portion of the Johnson gas discovery appears to extend into Licence PL001. The 3D seismic indicates that licence PL001 is rich in prospectivity. 52 prospects and 40 leads have been mapped to date. Of the 52 prospects, 6 are robust structural closures; 36 are post-rift Lower Cretaceous stratigraphic prospects in turbidite and channel sandstones derived from a major delta system that flowed southwards across the area and which have been deposited within organic rich mudstones which provides both seal and source rock for the prospects; 10 prospects are within the deeper syn-rift section in which mature source rocks are also present.